We are very excited to announce that Music Gateway is an official sponsor of the 2019 AIM Sync Conference! AIM Sync is London’s first full-day, global sync licensing conference and will feature many key speakers from different parts of the sync business. We will be there on the day and always love having an opportunity to meet any of our members in person. So if you are attending (or thinking of attending) don’t hesitate to come and say hi! This conference will be a great opportunity for anyone who is wanting to further their music career. It is a great opportunity to expand your network, learn from industry veterans, and have a great time. 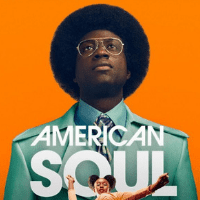 Taking place on the 28th of January at The Barbican Centre, AIM Sync will connect businesses from the key areas of sync licensing across film, gaming, TV, advertising, branding and more. 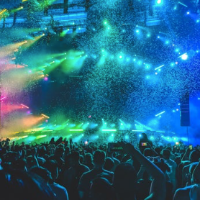 A great connoisseur of the intricate world that is music synchronisation, our CEO Jon Skinner will be offering us his insights into the industry. 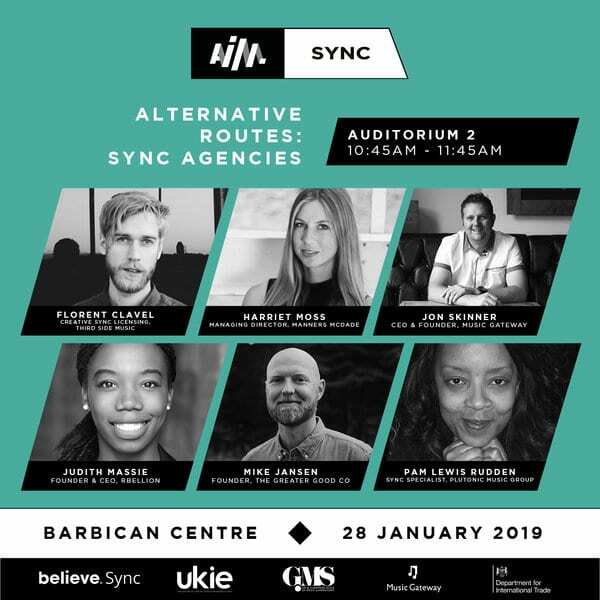 He will be taking part in a panel of experts that will be explaining all about sync agents on the ‘Alternative Route: Sync Agencies’ seminar. Here you’ll be able to learn about the ins and outs of a sync agency, what to look for in such an agency and many other related topics. Furthermore, the experts in all the sessions will be answering all of your questions. This is a great chance for anyone who is trying to improve their odds when it comes to getting involved in sync projects. Moreover, Music Gateway is working together with AIM to present “The Listening Sessions”. The listening sessions were created to give you the opportunity to have music supervisors listen to your music. It also allows for one-to-one networking with these supervisors! 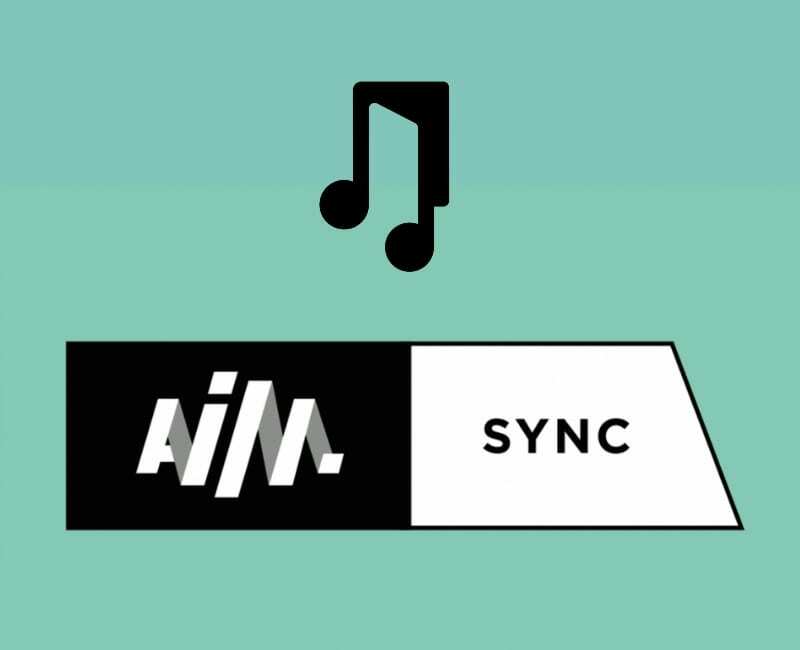 AIM Sync attendees can submit their music to a portal (provided by Music Gateway!). 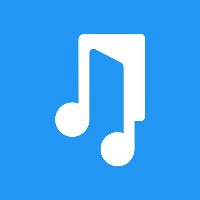 The tracks submitted will be open to discussion, where the supervisors will consider the sync suitability; what they like and dislike, and any tips to improve the track and make it more sync-friendly. All conference attendees are able to submit their tracks and potentially get invaluable advice from international experts. The deadline to submit your music to the portal is 4 PM GMT 23rd of January. These sessions are open to all guests, even if your track isn’t being discussed, this could be invaluable advice, direct from our international supervisors. There are two sessions, taking place in the morning and afternoon. 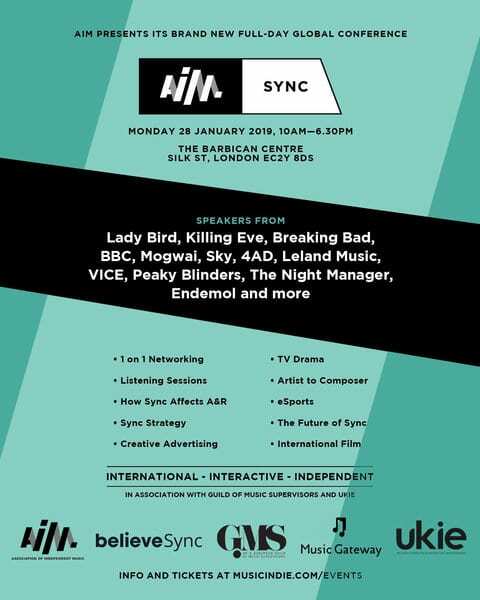 Many of the foremost international sync experts will be speaking on the day, who have worked for companies and projects including BBC, Beggars Group, Black Mirror, Breaking Bad, Domino, Killing Eve, Lady Bird, Mogwai, Ninja Tune, Peaky Blinders, PlayStation, VICE and more. 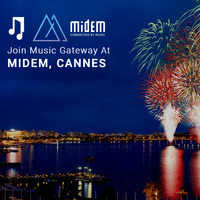 A variety of top international buyers and music supervisors will take part in listening sessions hosted by Music Gateway, speed meetings and networking sessions. 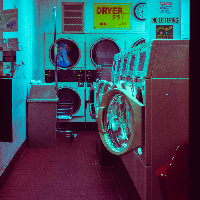 These will be invaluable opportunities for guests to make important connections and take home practical advice to help them achieve their business goals. For the full details check out AIM’s website where you can find all the information of what will be going on! Unfortunately, our ticket giveaway has already finished. But it’s never too late, there are a limited number of tickets still available. Furthermore, since you are a Music Gateway member you can use our AIMsync25 discount code to get 25% off from the original price! If you’re not able to attend the event, why not join us on our FREE webinar, all about the world of sync where you’ll get some insider information straight from our CEO and founder, Jon, whilst also being able to ask questions. Register your interest here. 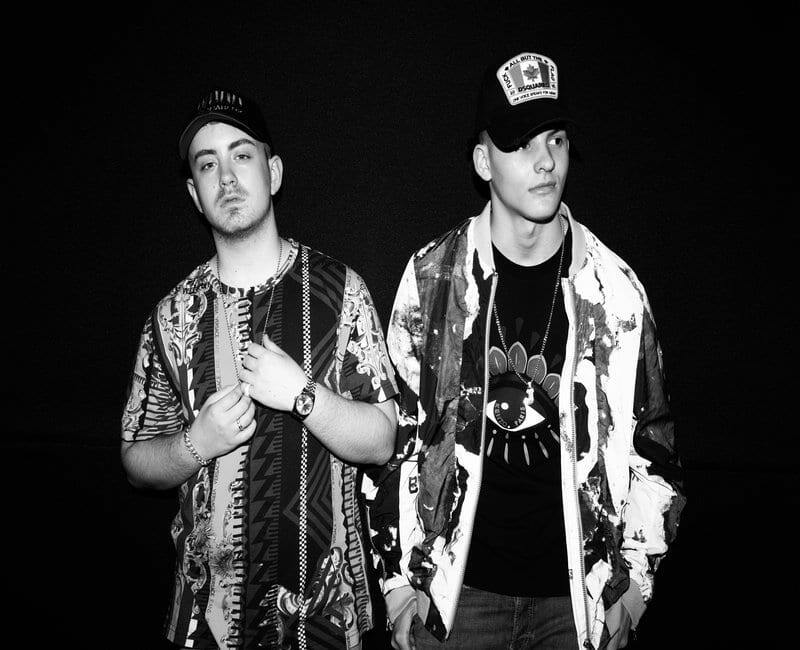 Are you also looking for new ways to get your music heard by key industry professionals? 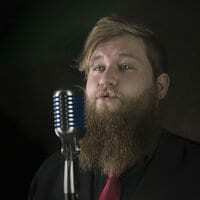 Music Gateway is a way for you to get your music heard by Music Supervisors. 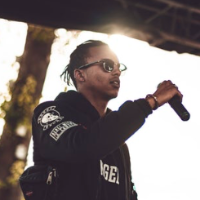 We have a monthly playlist of music that we send to a load of music supervisors as well as our sync representation and near-daily sync opportunities for you to pitch to. Try out our 14 Day Free-Trial and see what we can do for you!